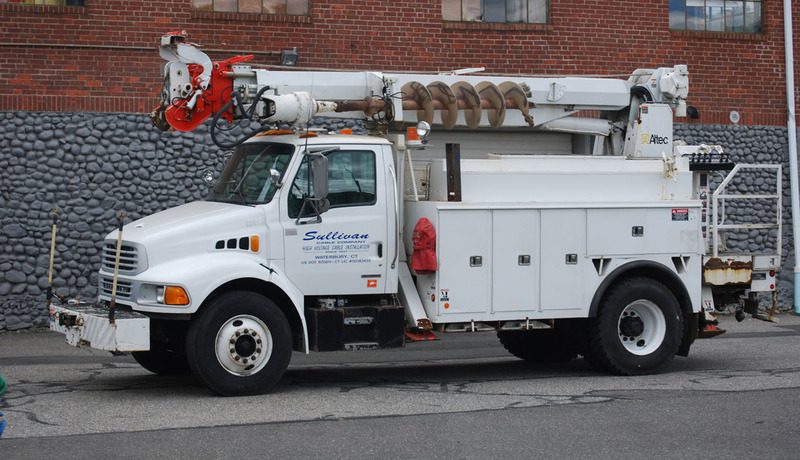 Welcome to Sullivan Cable, we are a third generation owned company that has been installing primary cable throughout the northeast for over 60 years. 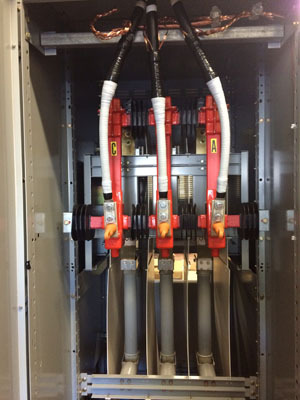 Our clients range from utility companies to universities and hospitals, as well as Fortune 500 Companies. We take pride in our reputation and workmanship, we don’t cut corners or take any shortcuts, and we guarantee that every job is completed from start to finish with our clients’ best interest in mind. James Sullivan founded Sullivan Cable in 1947 on the values of hard work and integrity; those values continue to motivate our highly skilled and experienced employees to provide excellence for all of our clients. 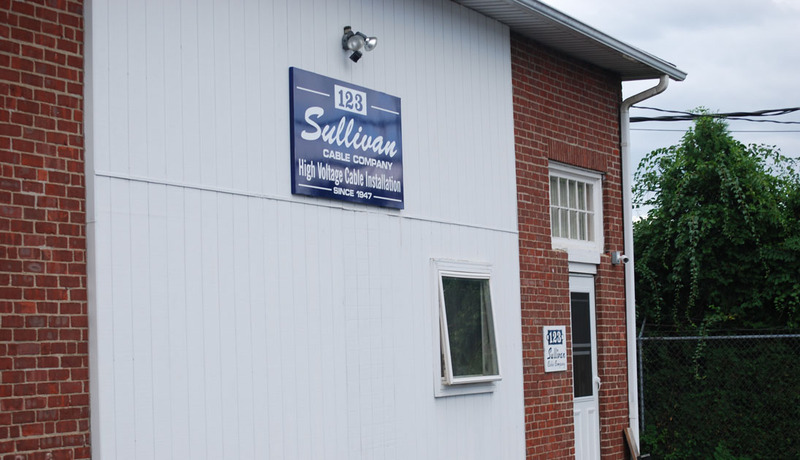 Sullivan Cable’s values haven’t changed, every single one of our workers know what the name of this company represents and they present themselves accordingly at all job sites and projects. 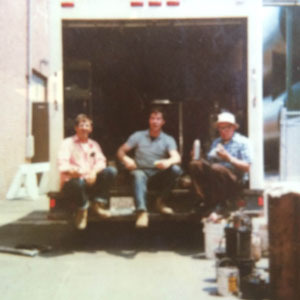 Along with our tradition and experience we also only use the most advanced equipment at all of our jobs in order to keep up with this constantly developing industry. At Sullivan Cable we will never forget our history but we will continue to look towards the future. 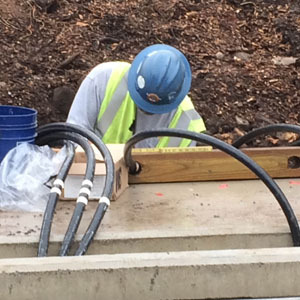 Our experience in the industry of power cable work along with our focus on safety and reliability has made us prepared for any job or work that is needed. 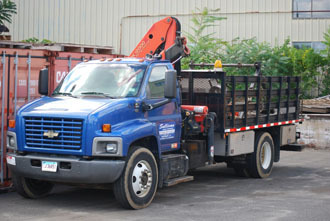 We offer reliable and rapid response to emergency calls and convenient shutdowns when requested. We strive to provide the highest quality work at competitive prices and enjoy an outstanding relationship with engineers and clients. 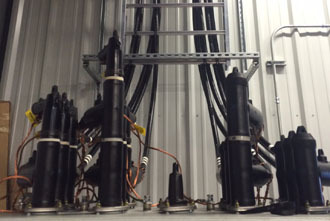 In 1947 James Sullivan left Connecticut Light and Power to start his own cable splicing business called Sullivan Cable Company.